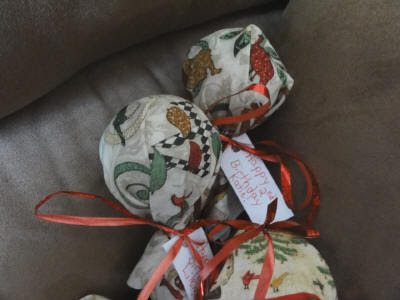 Better Budgeting: Homemade Christmas Ornaments: Buttons and Misc. 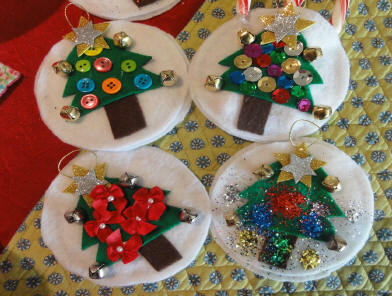 Homemade Christmas Ornaments: Buttons and Misc. 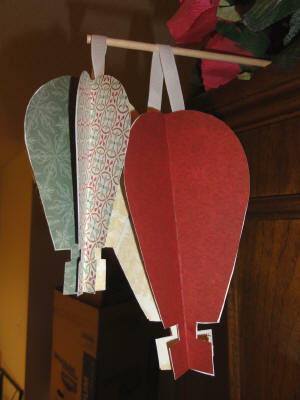 Here are the ornaments I made this year for Christmas.